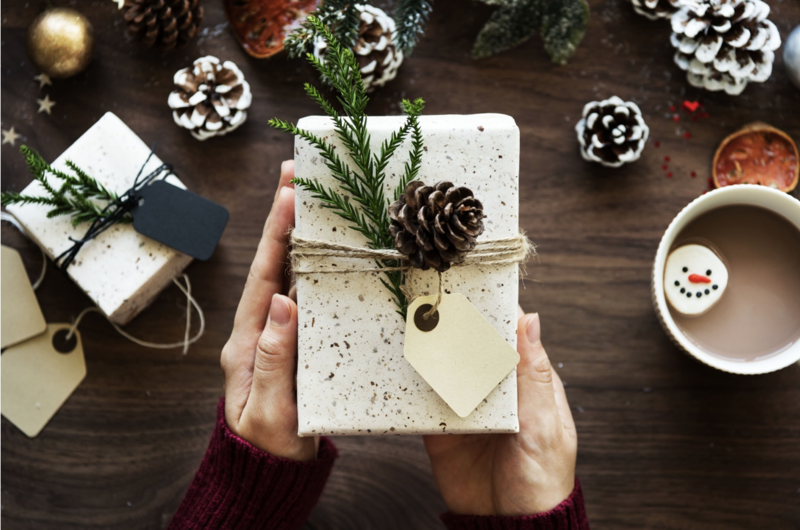 Christmas is the perfect time for giving, and what better gift to give than a fast internet connection? It’s a practical, useful and long-lasting gift that the whole household will surely enjoy, and the perfect gift for watching Christmas movies on Netflix and streaming classic Christmas songs on YouTube on Christmas Day. This Glimp-exclusive deal offers six months half-price, and $79.95/month for the remaining six months on a 12-month contract. With an amazing speed of 100/20 Mbps (10/1 or 24/8.5 Mbps speeds are available if your neighborhood doesn’t have Fibre), unlimited data, free modem rental and free setup cost, you’ll get the best bang for your buck! The Orcon connection guarantees no throttling so speed stays the same, as well as a convenient My Orcon App to keep track of your broadband plan. Stuff Fibre is offering a special deal of $49/month for the first 3 months, and $89.50 for the succeeding months. Maximum speeds hit 100/20 Mbps, ensuring all your Netflix shows will play without any interruption during those lazy holiday afternoons. This is a great option if you don’t want to be bound by a contract as well – perfect for those in a renting situation. Installation is also free and you won’t have to worry about paying termination costs in case your situation changes. You can also rest assured that an NZ-based team will be there in case you need the occasional tech support! Need an even faster fibre connection? Stuff Fibre is also offering a superfast broadband plan with speeds reaching 200/20 Mbps for only $89.30/month for the first 2 months, and $119.50 after. You’ll need this kind of superfast broadband if you have a good number of devices connected to the internet all the time, especially during the holidays when the kids are home watching YouTube videos and playing games all day. Where available, Stuff Fibre will also upgrade your speed to a whopping 950/500 Mbps at no extra cost – that’s kind of like stuffing yourself with as much mince pies you want, except with internet. Have you been thinking about getting your business a much-needed internet upgrade? With more and more businesses relying on cloud services and stronger connectivity to keep services running smoothly, a 950/500 Mbps broadband speed will definitely do the trick. And for only $10 more compared to a standard 200/20 Mbps internet plan, and a free 500 GB Xbox One S, this deal is difficult to resist! These are only some of the very best broadband deals available on the market right now. And because we know great deals can be difficult to find, here at glimp we make it easy to compare broadband plans with our easy-to-use broadband comparison tool. Find the perfect broadband plan for your giftee and give the gift of connection this Christmas!